Professionalism in Oral Arguments - Shannin Law Firm, P.A. Arguments can tear families and coworkers apart by exacerbating even insignificant issues. However, when done formally, they can let logic resolve even a multimillion-dollar dispute. To land their arguments in the latter category, attorneys adhere to various standards of professionalism when presenting their arguments before judges, juries, clients, and each other. For example, attorneys should give everybody in the courtroom — even their opponents — the same respect they give the judge. Each year, the Orange County Bar Association bestows its William Trickel, Jr. Professionalism Award to one of its attorneys who leads by example in promoting professionalism. In 2019, Nick Shannin received this award following his persistent professionalism in the face of heated issues. Florida’s tight 2018 Midterm elections triggered various recounts, including a hand recount between then-Gov. Rick Scott and then-Sen. Bill Nelson. During a hand recount, supervisors have limited authority to process mismarked ballots. For example, a supervisory may credit votes on a ballot on which the voter circled the selection ovals rather than shading them. While there are laws to guide this process, decisions are often somewhat subjective. A representative of each involved party (in these recounts, a Democrat and a Republican) looks in on the recount and can dispute findings with an on-duty judge. Either party may appeal that judge’s ruling to a higher court. For example, a dispute over Florida’s recount in the Presidential election of 2000 made it to the Supreme Court as the case Bush v. Gore. The Supreme Court found that Florida had violated the Equal Protections Clause of the Fourteenth Amendment by allowing different recount procedures for determining the “intent of the voter” in different districts. While Florida’s recount rules now more closely control and standardize these procedures, borderline cases are nevertheless inevitable. Sandwiched between Democrat and Republican onlookers, the supervisor of elections’ attorney plays the impossible role of keeping the peace while the supervisor and his canvassing board recount votes. Nick Shannin is the attorney for Bill Cowles, Orange County’s Supervisor of Elections. By treating both onlookers with the same abundant respect he gave to the Canvassing board and the judge, Nick brought professionalism into a setting where political stakes, and consequently emotions, are high. Nick, a Florida Bar Certified appellate attorney, brings the same professionalism practices with him to the courtroom, to his office, and to his mediations. Many lawyers spurn or neglect professionalism in favor of aggressive behaviors that escalate issues rather than resolving them. Nick Shannin, however, understands that professionalism has both short-term benefits for his current clients and long-term benefits for his future clients. When an attorney treats everyone with abundant respect, they will be happy to work with him in the future. 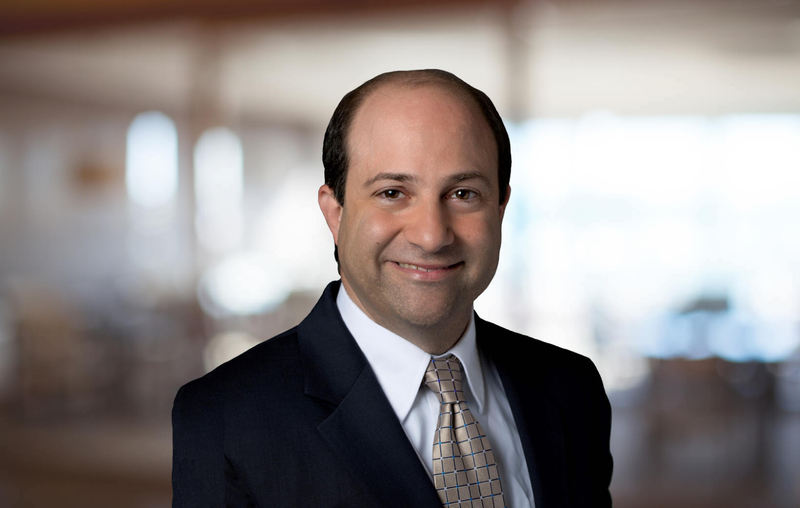 As a primarily appellate attorney, Nick Shannin argues before many familiar faces across Florida’s appellate court system, which includes the Florida Supreme Court. If you seek legal assistance from an attorney practicing professionalism, contact the Shannin Law Firm for assistance with your appellate case, governmental law case, mediation, or other legal situation.